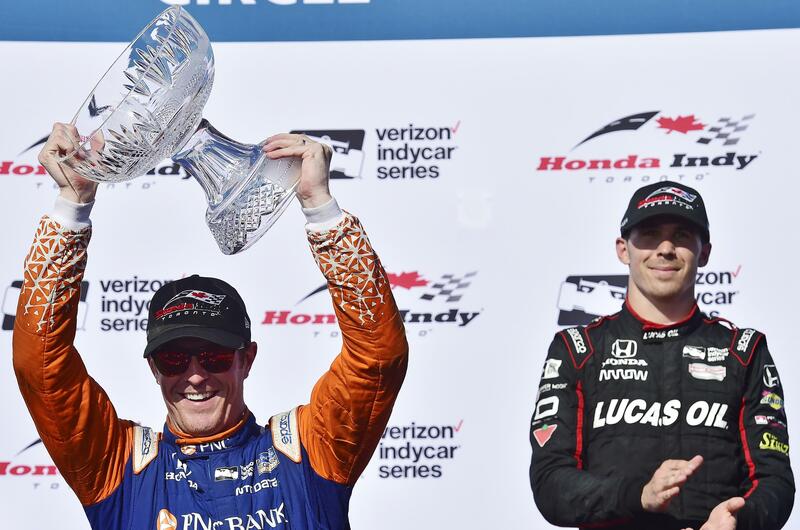 TORONTO – Scott Dixon won the IndyCar race at Toronto on Sunday for his third title at the event. Dixon also had the fastest lap time of 59.1394 seconds during the final practice earlier Sunday. He was trailed by Newgarden (59.3684) and American Ryan Hunter-Reay (59.3684). Published: July 15, 2018, 6:12 p.m.